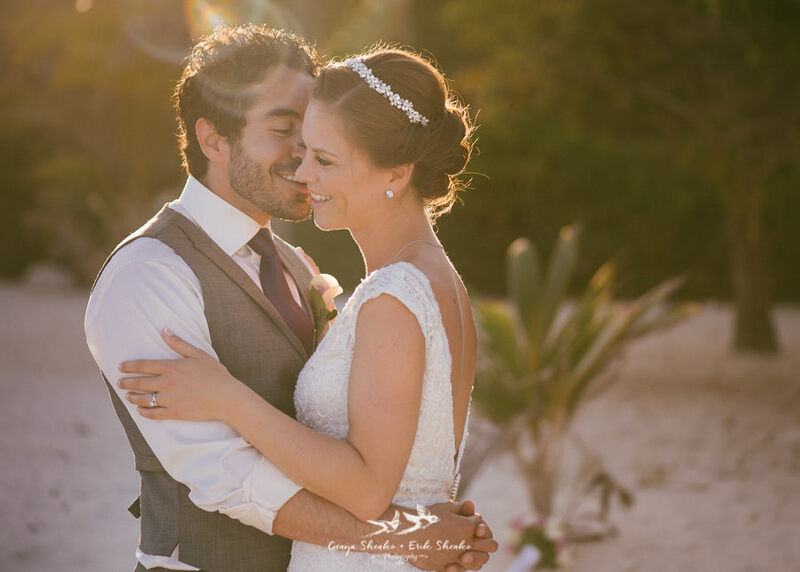 Win a Free Wedding Photography in Costa Rica. We are happy to announce the beginning of our annual Free Wedding Photography Contest!!! This time we offer a Free Wedding Photography photo session in Costa Rica. This can be a great opportunity for one couple to win a full wedding day coverage in Costa Rica with an award wining photographer Erik Shenko. We should say that this is one of the favourite things that we do with our photography business every year and we love it! 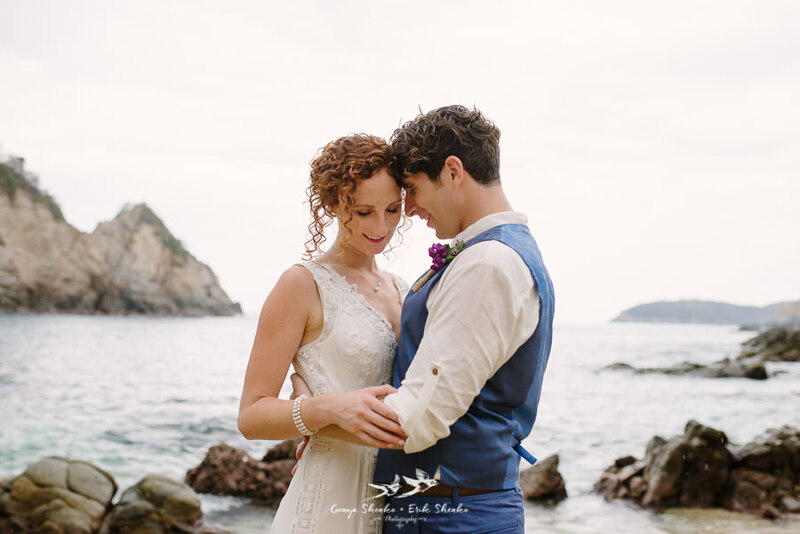 With its rich rainforest, innumerable waterfalls, beautiful sunset beaches and volcanoes, we agree with you that Costa Rica is the perfect place for saying I do. That’s why we decided this year to raise our annually Free Wedding Photography contest in this amazing country. 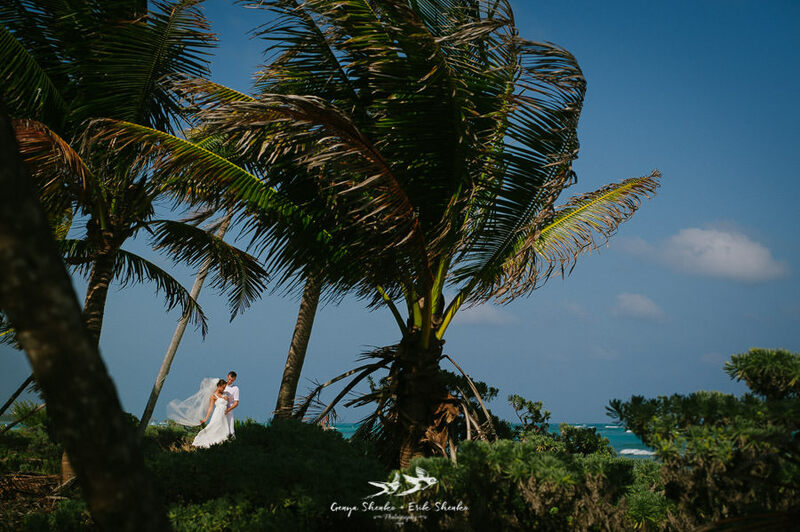 It does not matter if you are planning a green wedding in Costa Rica, a rustic wedding or a glamourous one, we will be happy to hear your story. Every year, lots of couples see in Costa Rica the best place to celebrate their destination wedding. All of them have a story to tell, a story that took them to the decision of getting married and we want to hear this story. To enter the contest it’s easy. It takes a couple IN LOVE, who is getting married in Costa Rica in 2017-18 between November 1 2017 and April 30 2018.; a couple who wants to share with us their love story (and a little story of each of them separately); who tells us about how do they visualize their wedding in Costa Rica with all little details, explaining what is the most important thing for them in this celebration. And basically, this is all! -Your love story, and a little story of each of you separately. 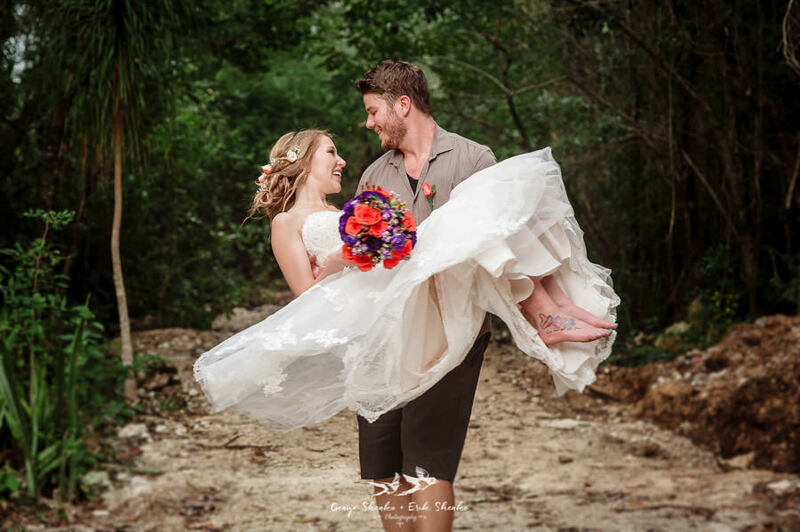 -Tell us how do you visualize your wedding in Costa Rica. Add some details and explain us what is the most important thing for you in this celebration. -Couples currently booked with Genya + Erik Shenko photography are not eligible. -You can’t be booked with another photographer. Winners will be selected by Genya and Erik Shenko and will be communicated via email after the closing date. If you’re not lucky to win, all enters will automatically be offered 10% off on all of Shenko’s wedding packages. So what have you got to lose! -The winners will receive 12 hours of wedding day photography with Erik Shenko valued at over $3800 USD. Prize also includes fully edited wedding images, a Slideshow with highlights from the wedding day and a Pre Wedding Photo meeting and photo session. -Second prize is for 50% off any of Shenko’s wedding photography packages. -Deadline entries are 30-10-2017. Winners will be chosen by Genya and Erik Shenko and will be notified one week later. -The winning wedding must be between Nov 1st 2017 and 30th April 2018. -Only 1 entry per couple. -None of the prizes may be exchanged or transferred and no cash alternative will be offered. -By entering the draw, you hereby warrant that all information submitted by you is true, current and complete. -Liability cannot be accepted for entries which are lost in transit or not received due to technical difficulties. -Genya and Erik Shenko’s decision is final and no correspondence will be entered into. -Genya + Erik Shenko Photography reserves the rights to use all material from the wedding shoot for promotional purpose. – The winner must agree to sign Genya + Erik Shenko Photography’s contract. – A security deposit of 25% from the total of the regular price will be asked to the winners once the contract is signed and will be in totally paid back to the winners the day after the wedding, the same way as were received. The security deposit is necessary to book the date and to make sure the winners are serious, avoiding this way to give the prize to someone who is not interested in this offer. We are eager to hear from you! Good luck!! !